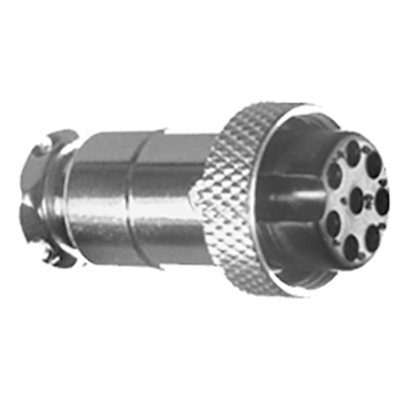 A 10-pin female connector used as standard by Furuno equipment. 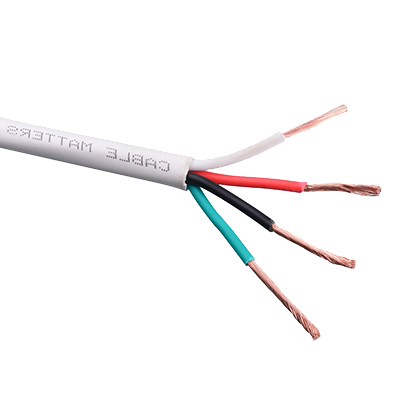 (Pigtail AIR033-333). 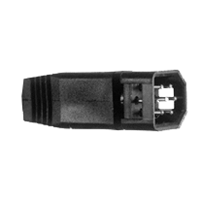 A 10-pin male connector used by Northstar. (Conxall CX-1010). 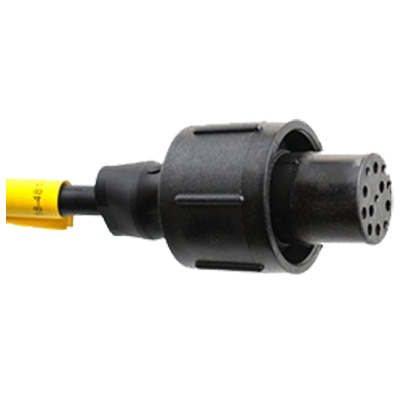 An 11-pin female connector used by Raymarine for CHIRP transducers. 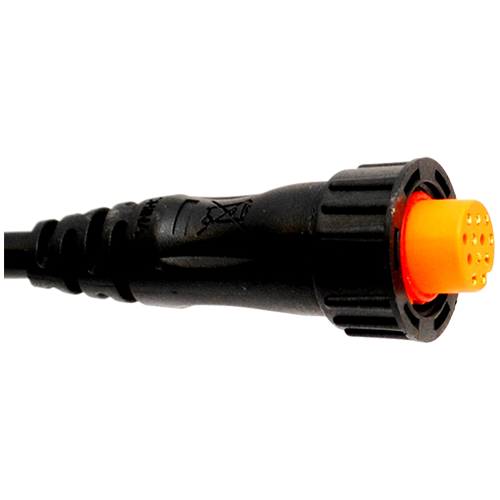 A 12-pin female orange connector used by Garmin for dual-band CHIRP transducers. 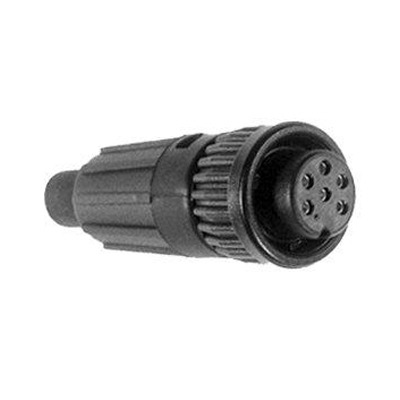 A 14-pin male connector for Humminbird equipment. 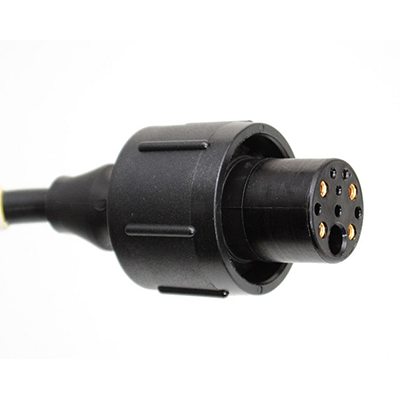 An 18-pin male connector used by Humminbird. 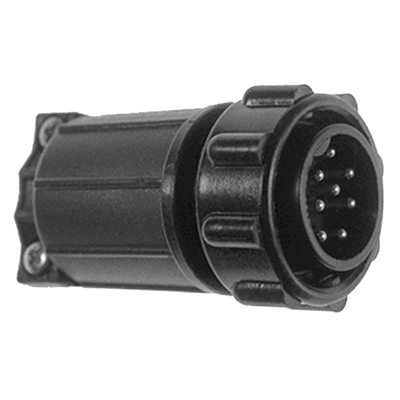 A 2-pin male connector for Autohelm ST50 depth-only units. 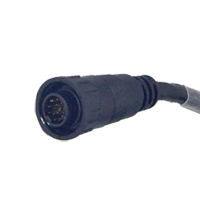 A 3-pin female Fuji connector for older equipment from various brands. 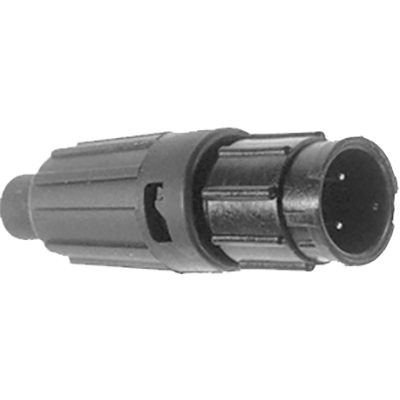 A 6-pin female connector used by Garmin as standard until recently. (Conxall CX-106). 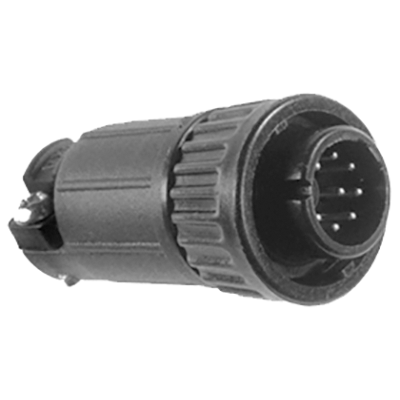 An 8-pin female connector formerly used by Furuno. 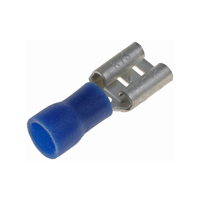 An 8-pin female blue connector now used by Garmin as a replacement for the 6G connector for 50/200kHz transducers, and for single-band CHIRP transducers. 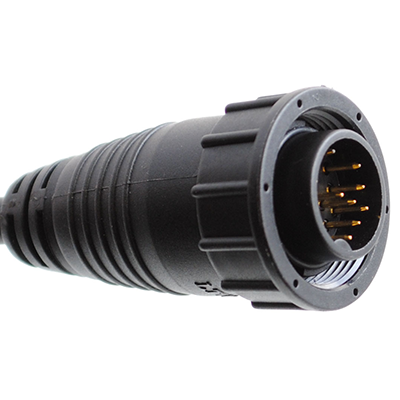 An 8-pin female connector used by some SiTex equipment. 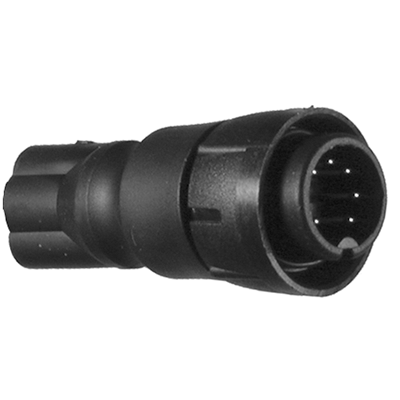 A 9-pin male XSonic connector used in newer Navico group equipment. 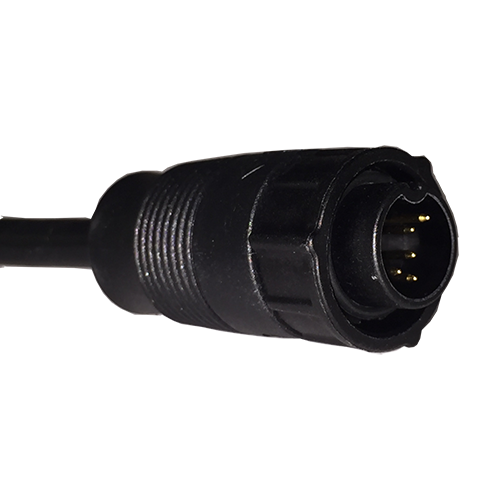 An 8-pin male connector used by Standard Horizon and some SiTex equipment. (Conxall CX-108). 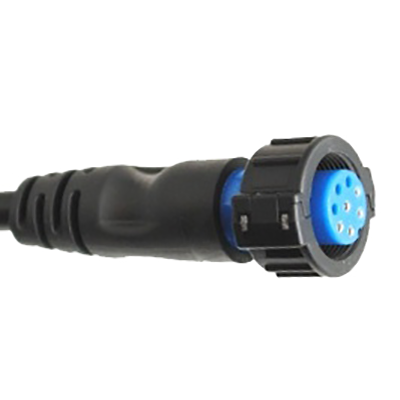 A 7-pin male blue connector used by Lowrance and Simrad. (Pigtail 000-10046-001). 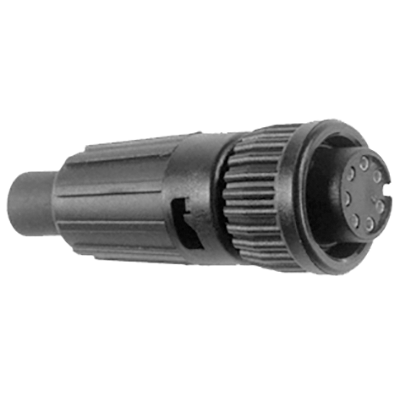 The square #9 connector used by Humminbird equipment. 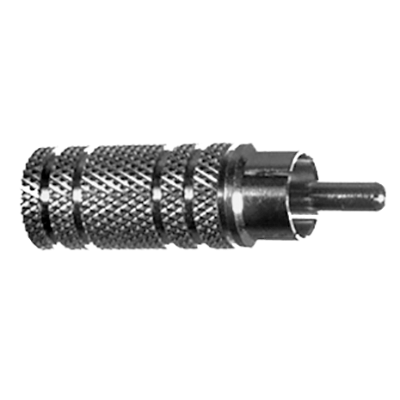 A female connector used in discontinued Raymarine equipment. 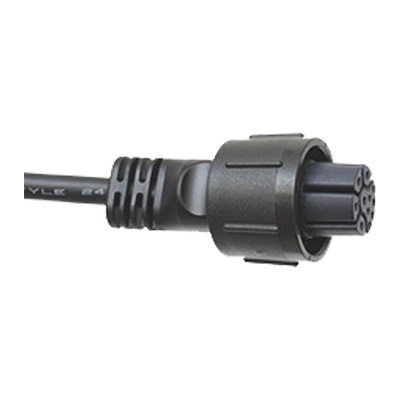 A female connector formerly used by Raymarine equipment (e.g. 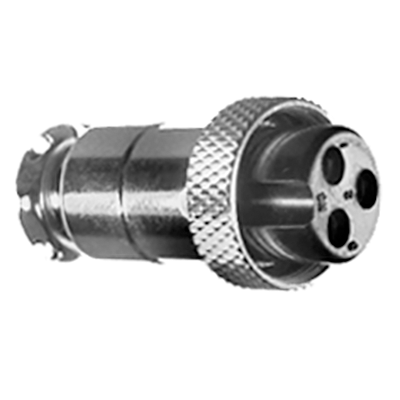 DSM300), sometimes called a 'radar' connector. 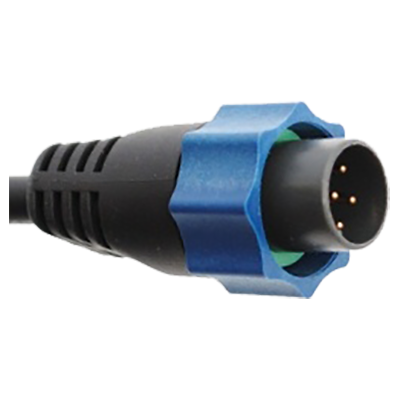 A 9-pin male connector used by current non-CHIRP Raymarine equipment. (Conxall CX-109). 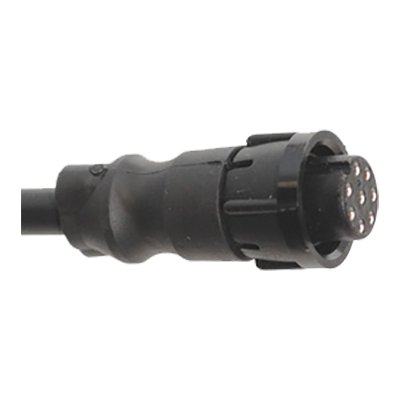 An RCA audio-type connector formerly used by Datamarine equipment. 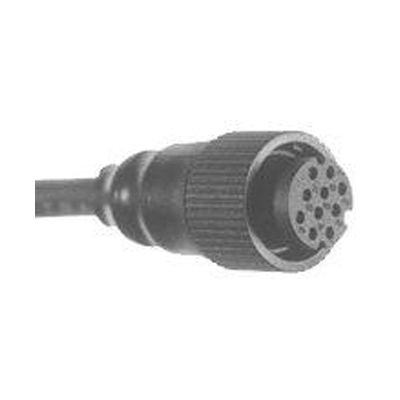 Raymarine connector for ST50 Instruments.